This entry was posted in In my garden and tagged cucumbers, Gardening in Perth, kitchen garden, seed raising trays, sowing seeds. Bookmark the permalink. 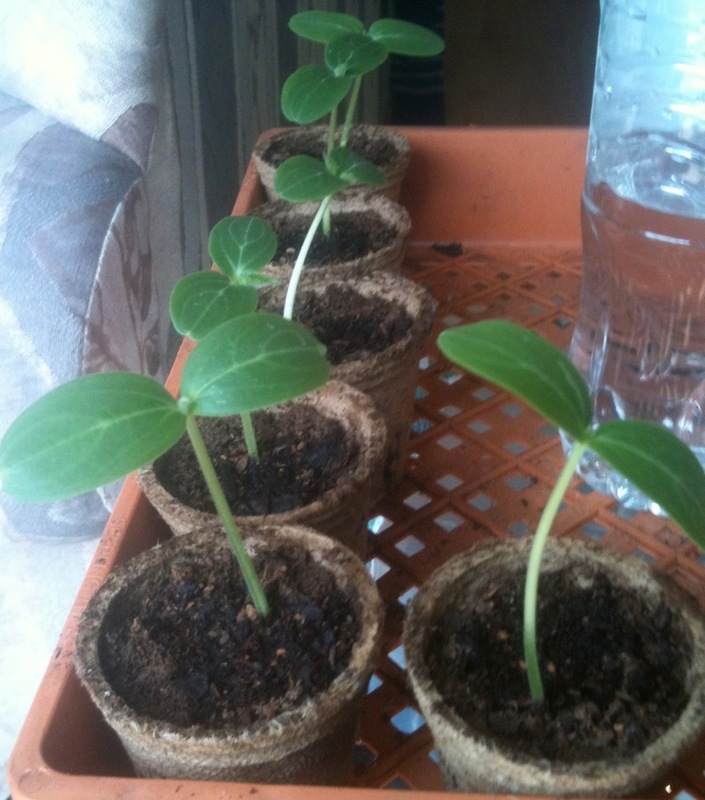 I love growing things from seed! 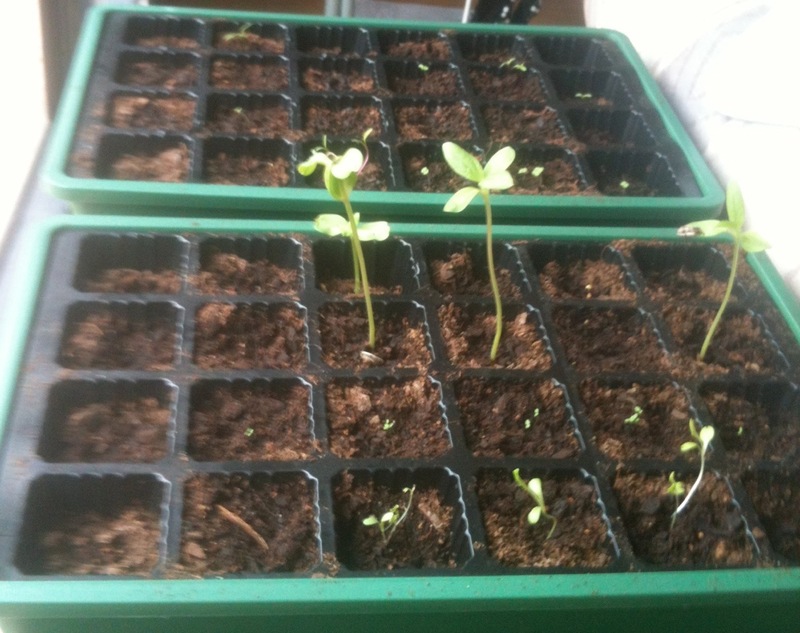 Just planted cucs (which are also my favourites, though I’ve never had lemon cucumbers – what do they taste like? 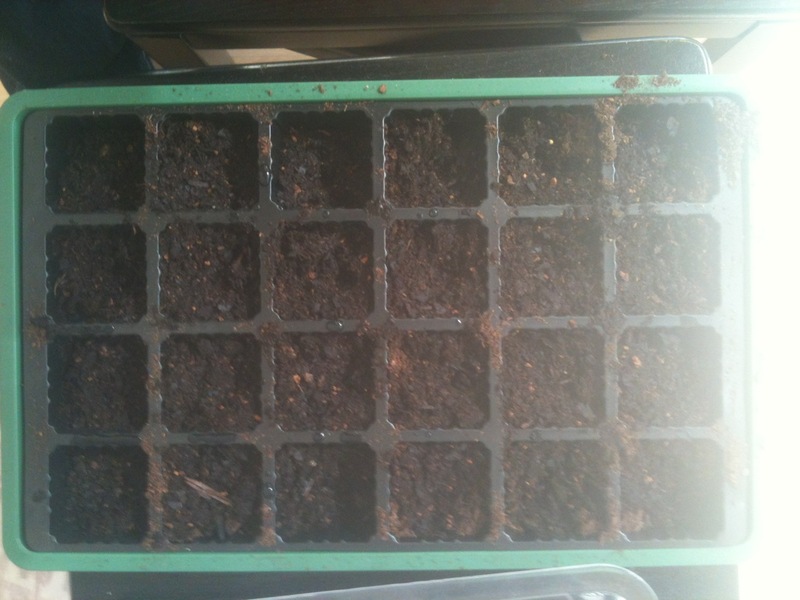 ), capsicum, lettuce, spring onions and some snow peas. Much of this comes from seed I harvested in our patch last year, which is very satisfying. 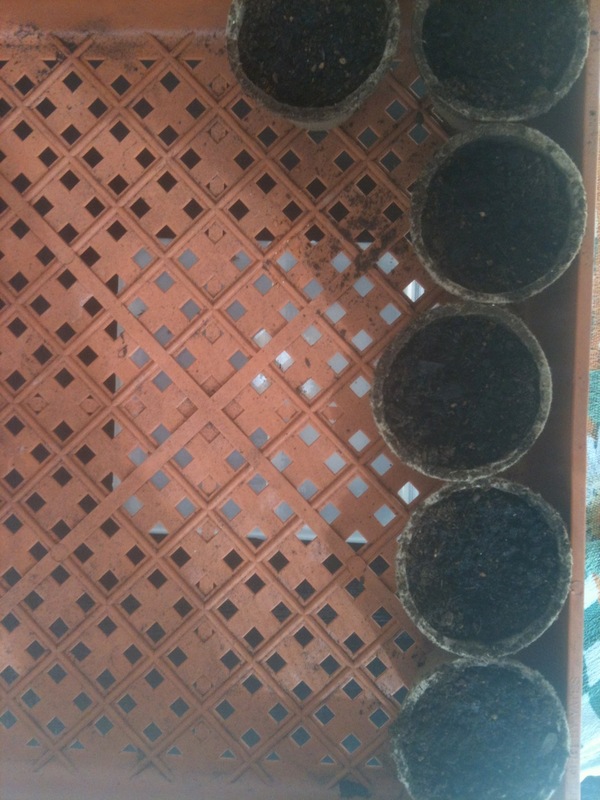 I use egg cartons for mine, which break down easily in the vege bed too. Happy Spring to you guys!